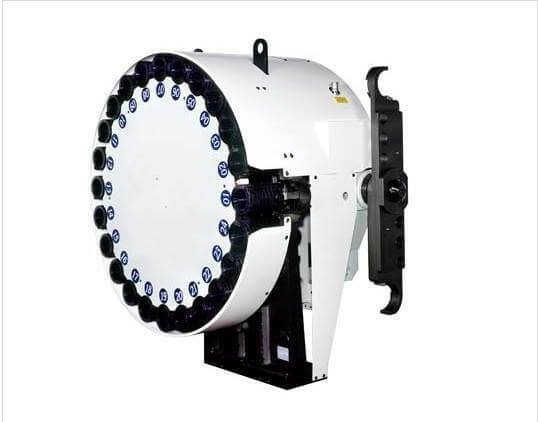 >What is small CNC milling machine with tool changer, Small CNC milling machines with tools are also called small machining center, and they are not different in function. Small CNC milling machine with automatic tool changer, which makes it more efficient when processing products. Most customers will need an automatic tool changer when choosing a small CNC milling machine. This is an optional function. 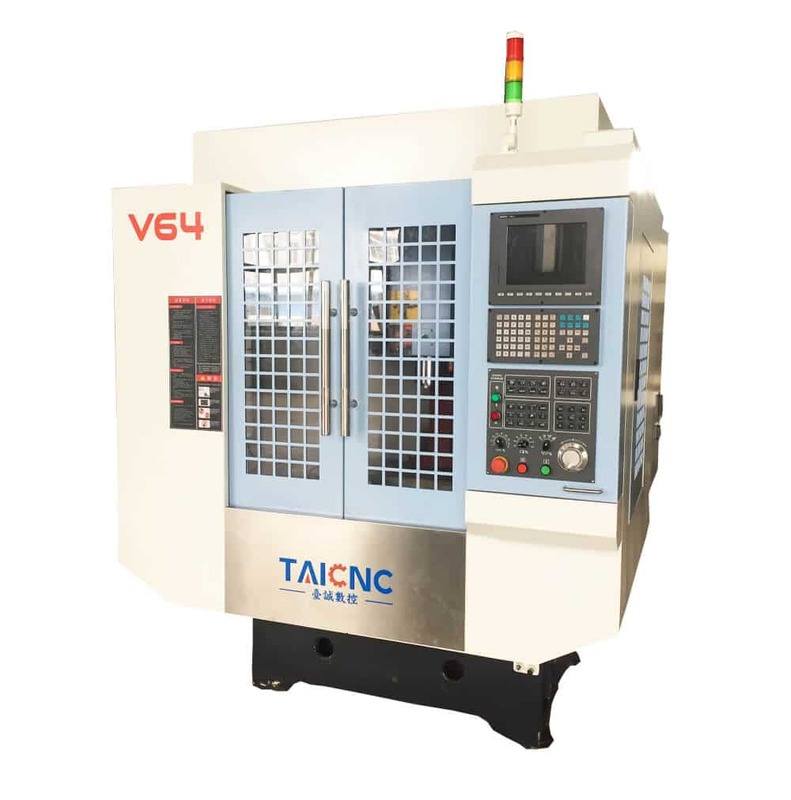 As a CNC milling machine manufacturer, we will recommend this choice for customers, which can greatly improve the processing efficiency of the workpiece. Because the cost of the automatic tool changer is not very high, its cost is around 3,000 to 5,000 US dollars. Need to see what type of automatic tool changer you choose. The automatic tool changer has an umbrella type and a robot type. The prices of these two types are different and the tool change efficiency is different. The specific selection price needs to consult your small CNC milling machine manufacturer. Due to space problems, small CNC milling machines cannot install too large automatic tool changers, which makes it impossible to load too many tools. Small CNC milling machines process smaller workpieces and require fewer tools. The smallest automatic tool changer can also meet the demand. 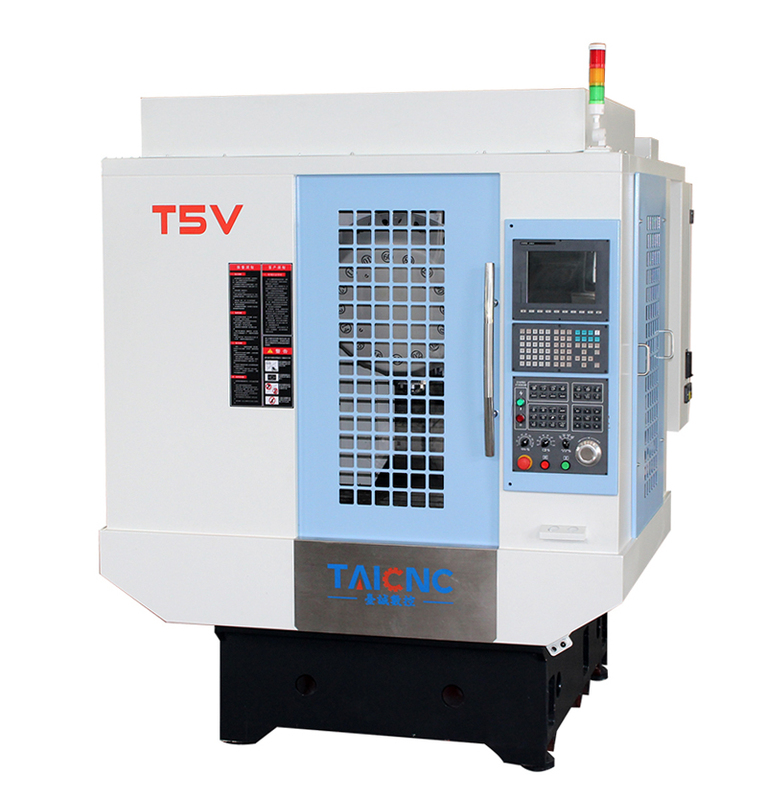 TAICNC is China’s leading manufacturer of small CNC milling machines. We have several small CNC milling machines. In China, we are used to calling it a small machining center. 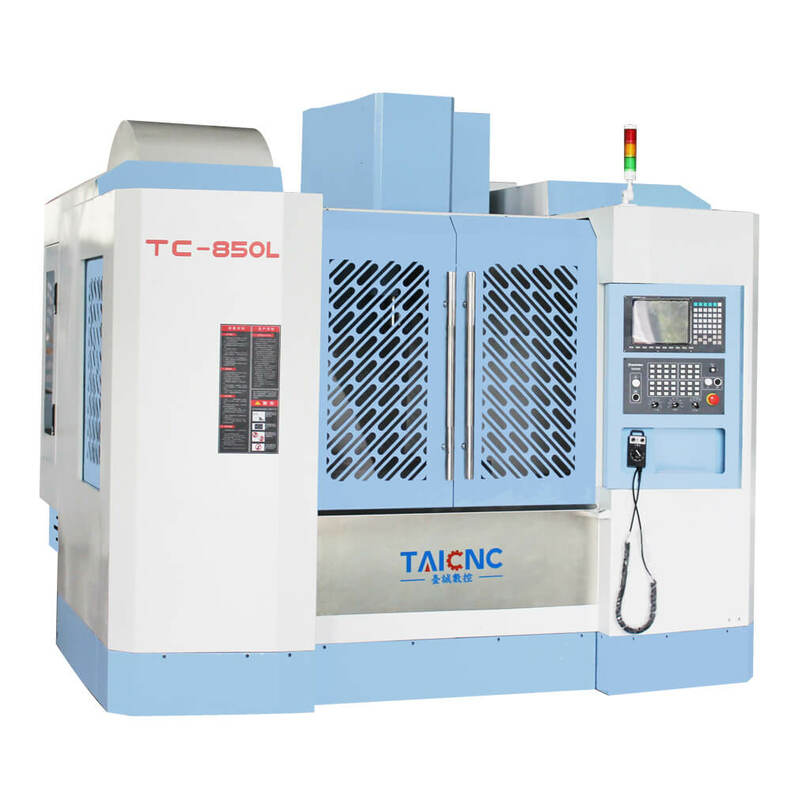 Our CNC Tapping Center is also a small CNC milling machine with a 16-bit automatic tool changer for up to 20-bit automatic tool changer. Here we recommend the best 2 small CNC milling machines with tools for you. 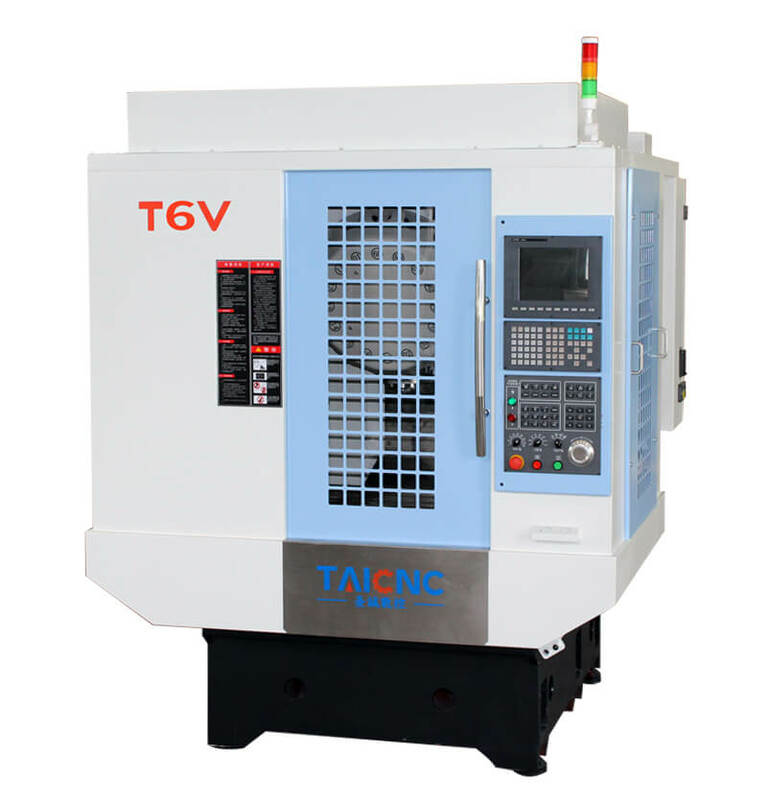 This small CNC milling machine is equipped with BT30 high-rigidity spindle. The spindle has built-in large steel ball bearing. The rigidity is very good. 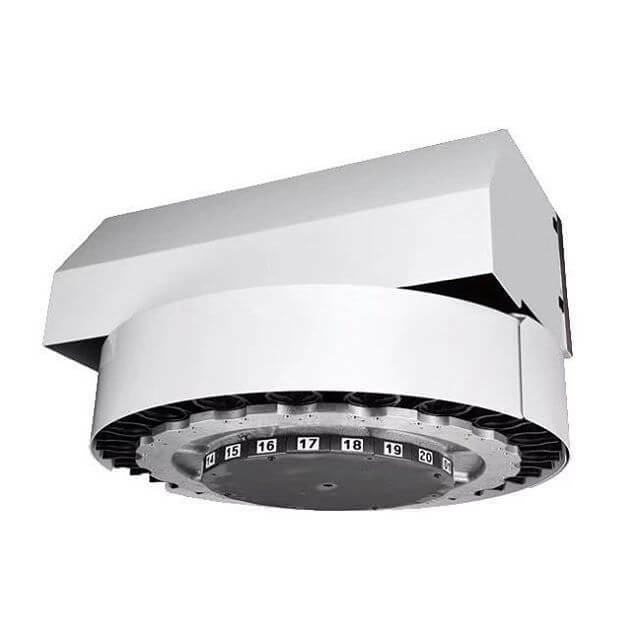 The spindle speed can be 12000rpm or 15000rpm. 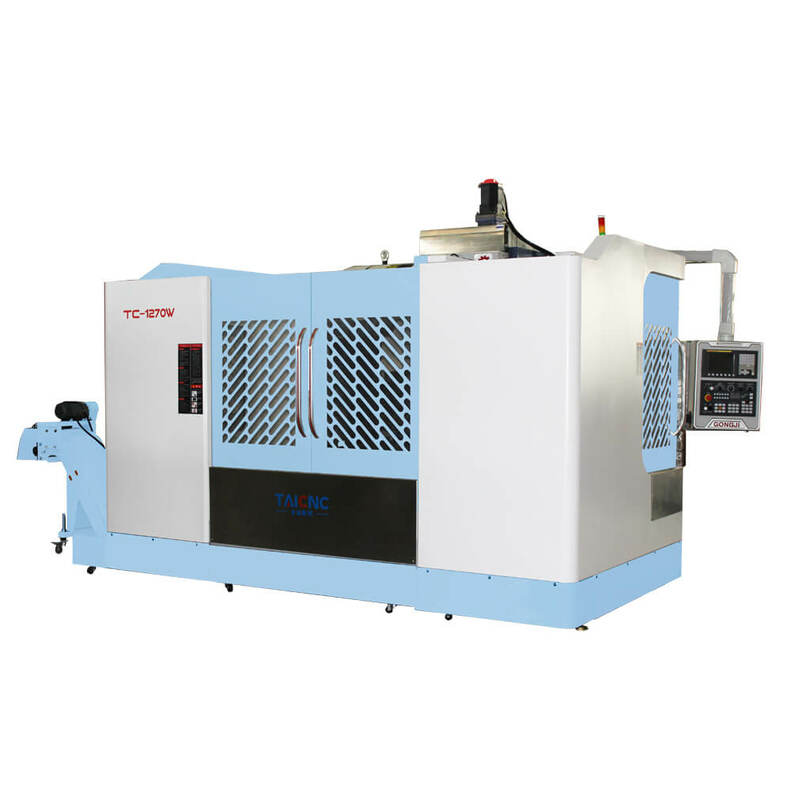 This small CNC milling machine is suitable for processing a variety of hard materials such as steel, aluminum and copper. 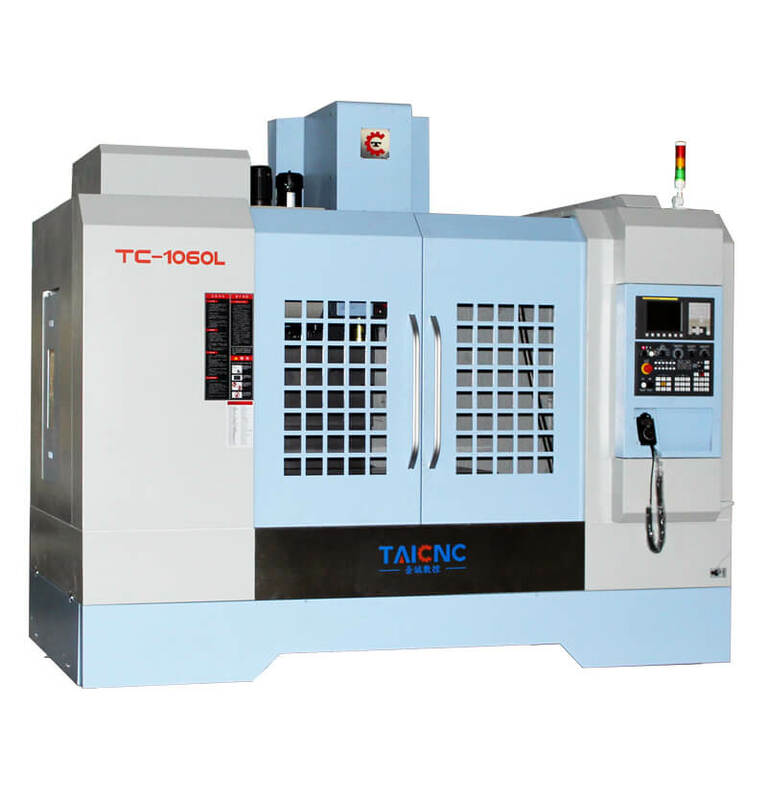 Why is it called the CNC Tapping Center? Because it is particularly powerful for drilling and tapping. 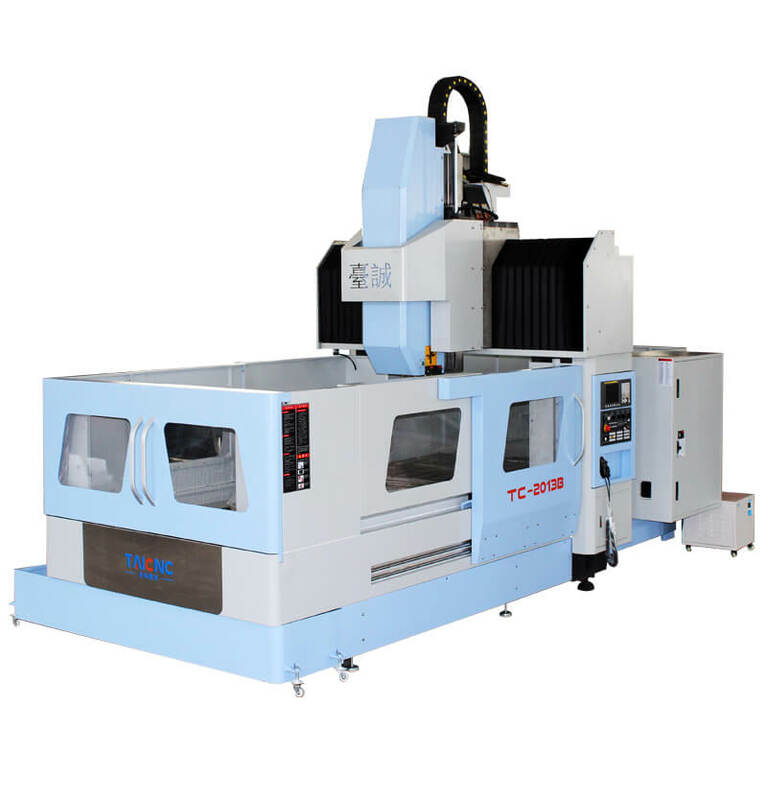 The tapping center is also a kind of small CNC milling machine, but the name of each country is different. 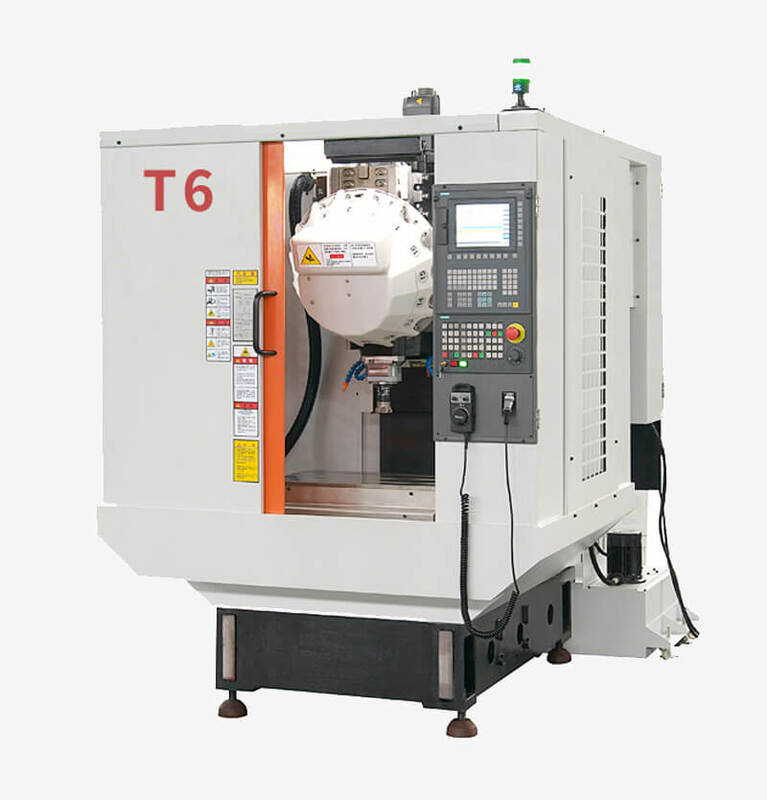 This tapping center has the same function as the small CNC milling machine above, mainly because the spindle speed is different. The T6V tapping center uses a 20000rpm high-speed spindle, so there are no large steel ball bearings. It is more suitable for processing materials with less hardness, such as aluminum, such as the iPhone used by us, its outer casing is processed by CNC tapping center. 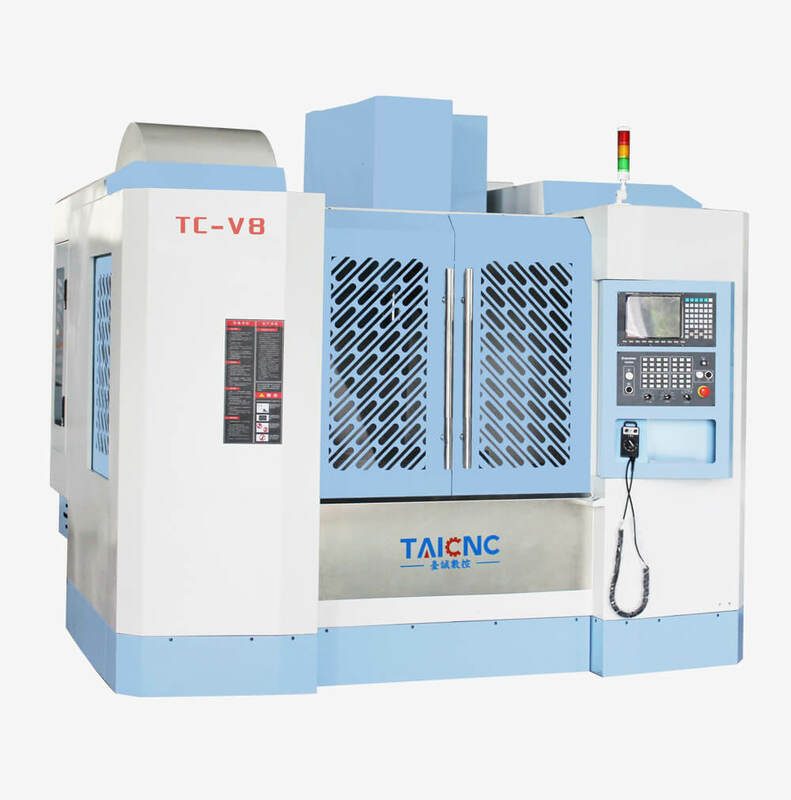 Both of these are TAICNC’s best small CNC milling machines with automatic tool changer, if you are looking for a small CNC milling machine, I hope to help you. I would like to know your best proposal. Thank you for your message, I will contact you by email, I hope to give you the best advice.